ADAM ELLIS admitted it was “devastating” to end the campaign trophy-less after missing out on the Championship Shield at Workington. LAKESIDE boss Will Pottinger is urging fans to turn out in force to back their bid for Championship glory on Saturday (7.30). LAKESIDE suffered a narrow 44-46 defeat against Workington in the first leg of the Championship Shield Final at Hoddesdon. LAKESIDE Hammers are gearing up for a massive weekend as their drama-filled season gears up for a spectacular conclusion. LAKESIDE can book their place in the Championship Play-Off Final on Sunday – but club promoter Jon Cook insists there’s still plenty of work to be done. LAKESIDE took the advantage in their Championship play-off semi-final with a terrific 46-44 win at Peterborough on Sunday. SATURDAY’S scheduled Championship Play-Off Semi-Final match at Hoddesdon Stadium between Lakeside and Peterborough has been postponed because of a waterlogged track. The meeting has been quickly re-arranged for Sunday October 14 (2.00pm). LAKESIDE are through to the Championship Shield Final after an excellent second leg performance at Peterborough on Sunday. IT’S another busy weekend for Lakeside who face Peterborough three times in the space of two days. 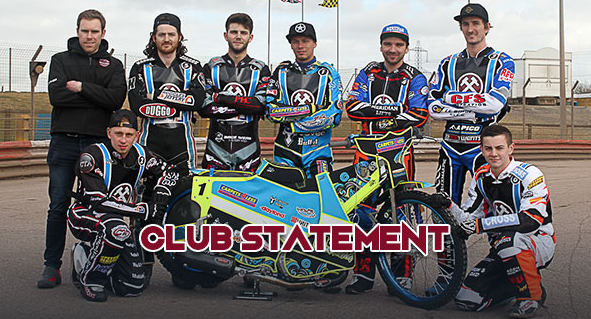 THE Lakeside Hammers have confirmed that this Saturday’s meeting at Rye House in the Shield Semi Final will be followed by the second leg of the KO cup rained off last Sunday following failure to agree a mid week restaging date. THREE Lakeside riders face late fitness checks ahead of Sunday’s Knockout Cup home and away double against defending Champions Peterborough. 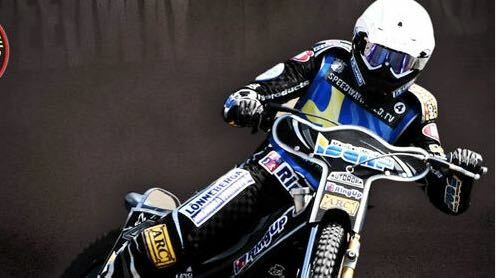 LAKESIDE booked their place in the Championship play-offs on their first night at their new Rye House home on Saturday. The Hammers claimed three league points from one win and one loss in a double-header against Newcastle and Peterborough. LAKESIDE team boss Will Pottinger admitted he was “proud” of his side on an emotional night for the club. FANS are preparing for an emotional farewell to the Arena Essex Raceway tonight – but for one Lakeside rider there is cause for celebration. LAKESIDE Hammers face an emotional weekend of THREE crucial meetings in two days! LAKESIDE boss Will Pottinger admitted he was just delighted his side left Edinburgh in “one piece” on a tough night in Scotland’s capital. LAKESIDE go head-to-head with fellow play-off contenders Edinburgh in Scotland on Friday in a crunch Championship clash (7.30). LAKESIDE star Richard Lawson finished runner-up to Grand Prix man Craig Cook in the showpiece Championship Riders’ Individual at Sheffield. LAKESIDE are preparing for three meetings in three days in what could prove to be a pivotal weekend for their play-off hopes. 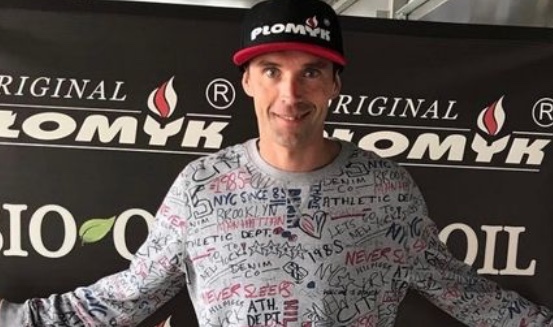 THE Speedway community is in mourning after former Lakeside Hammer rider Tomasz Jedrzejak was found dead aged 39.